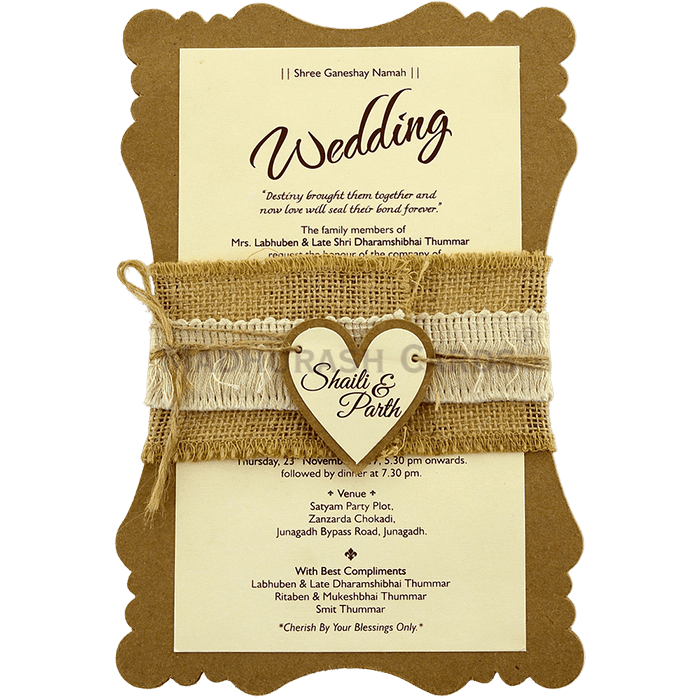 Rustic wedding invitation with a custom die-cut inserts will receive appreciation from every guest. 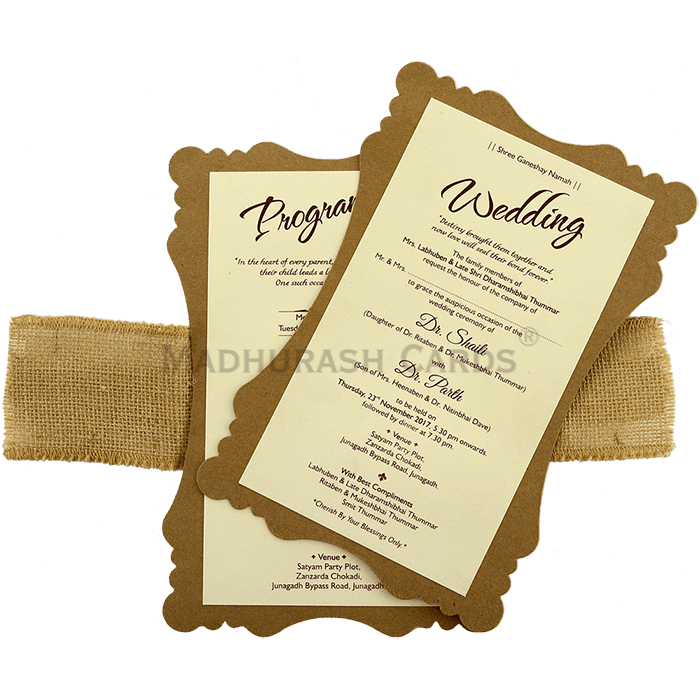 The artistic inserts are decorated with a burlap lace; your guests won’t be able to contain their excitement at the site of this super trendy invitation. It’s beautiful! 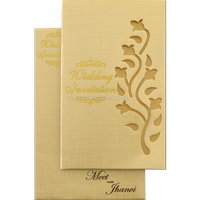 The invitation can also be customized for Birthday, engagements and alike ceremonies. 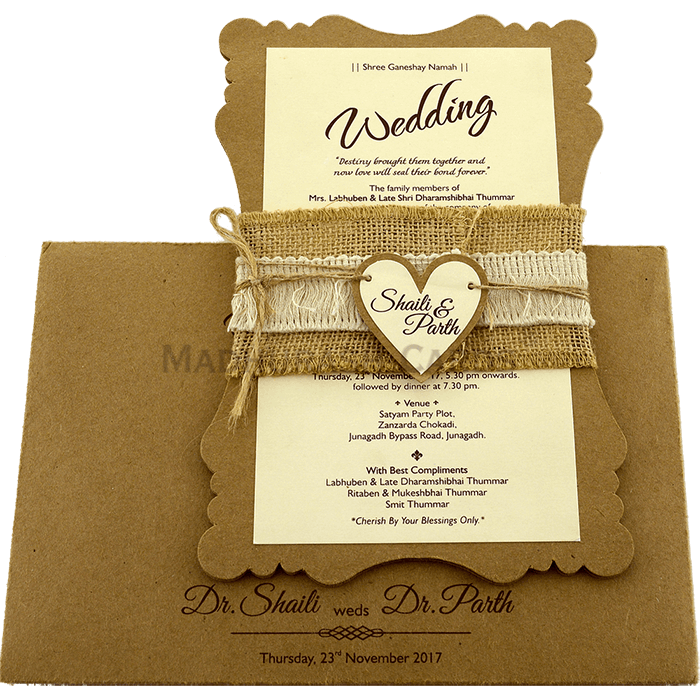 We received Cards on 8/21/18 as you promised it did arrive on time.Actual card looks better than it appears on your website. 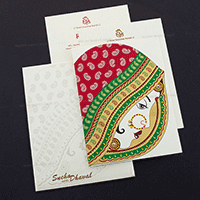 We are happy with card design. 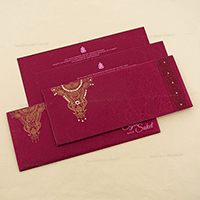 We were surprised that you used sleeve shape inside cover for two insert cards. 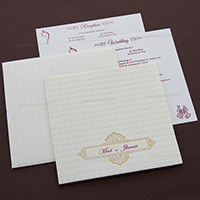 The Color combination of fonts and paper is also good.We will recommend your name to our family and friends when they need to order cards for any occasionsThank you once again for providing really good service.